I occasionally contribute to finance Q&A sites. When I do, I often see questions that go something like this. "Should I invest in an IRA, Roth IRA or some other account to get the best return." Since I see questions pretty regularly, I think there is a pretty good chance that a lot of Americans don't understand retirement accounts. And, since military officers come from a cross-section of America I'm thinking there are a lot of newly (or not so newly) minted officers that don't understand them either. Let's see what we can do about that. At a very basic level, retirement accounts are just a basket that you can put your funds into in order to prepare financially for retirement. With a few limits, you can put most assets into the basket to grow until you retire. If you can buy it on a market like the stock market or if it is a mutual fund you can put it in a retirement account. Some retirement accounts can also hold bank products like Certificates of Deposit. Retirement accounts are either Individual Retirement Accounts (IRA) or, in most cases, an employer provided Qualified Plan (there are non-qualified plans, but they are reserved for highly compensated civilian employees). As a military officer, you can contribute, in most cases, to an IRA and your employer provided plan, the Thrift Savings Plan (TSP). If you're covered by the Blended Retirement System (BRS) make sure you check out this post concerning your matching. You can make contributions pre-tax, which means you don't pay taxes on the money you contribute. Pre-tax IRAs are called Traditional IRAs. Qualified plans that accept pre-tax contributions are technically called pre-tax plans, but they are often called Traditional Accounts. TSP offers a pre-tax option. You can also make contributions after tax. In this case, you earn the money and make a contribution that does not reduce your taxable income. After tax IRAs are called Roth IRAs and the after-tax TSP option is called Roth TSP. When you take the money out of a pre-tax account, the entire distribution including contributions and earnings are taxed. Distributions from a Roth IRA are not taxable. This applies to both contributions and earnings. The amount you can contribute to a retirement account is limited. You can contribute more to TSP (almost 3 times more) than you can to an IRA. 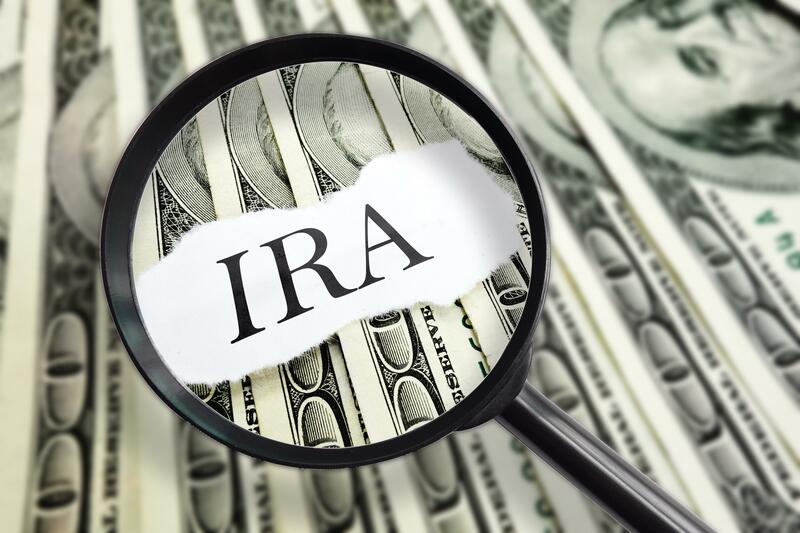 Depending on the amount of your income and whether you are covered by a retirement plan (which you are while on active duty), your contributions to a Traditional IRA may or may not be deductible. This is not the case with TSP. The ability to contribute to a Roth IRA is limited by income. A junior officer won't have to worry about this limit. There is no income limit when it comes to Roth TSP. TSP (and most other employer sponsored plans) limit investment options. You can only invest in the funds the employer offers. As a junior officer, you have a lot on your plate. You need to develop you professional toolkit and hone your leadership skills. Planning for your retirement might not be top on your list. But, it is too important to ignore. If you can't take the time to learn and understand your options, you might want to get some help from a financial advisor that specializes in working with military officers.